As one of the hottest social networks out there, Pinterest has everyone’s attention- especially marketers. 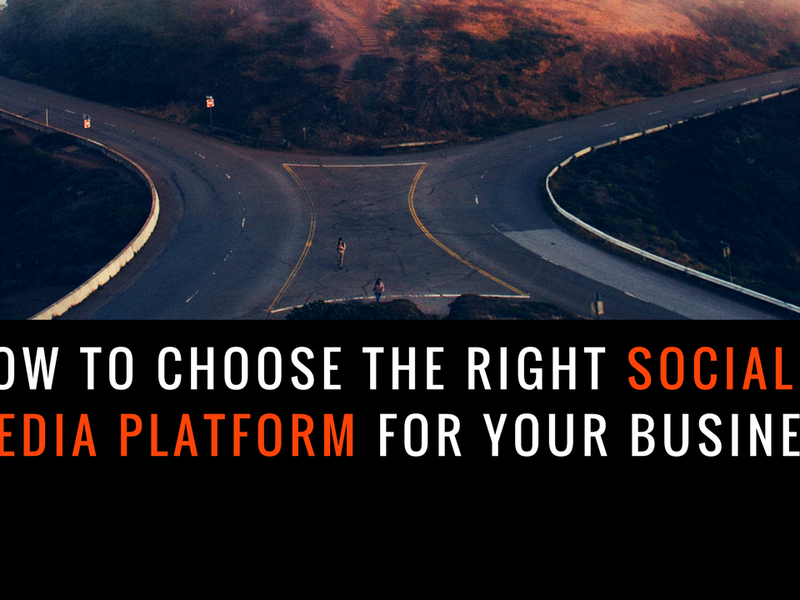 Though Pinterest has proven very successful for some, others have struggled to come up with a viable plan. While I think we all agree that Pinterest wouldn’t be successful for certain industries, if you’re going to give it a go, here are 6 things to get you started! As marketers this means we have to get a little creative. Instead of blatantly showcasing your variety of cell phone cases, show the lifestyle of your brand. Think more along the lines of showing what type of person might choose a certain case and where they’d take it! This eliminates the feeling of pushing a product, illustrates lifestyles people can relate to and is much more appropriate and engaging for the Pinterest audience. Now that you understand a little bit about Pinterest, make sure you’ve created an account and added the Pinterest follow button to your website. Once that’s complete it’s time to start brainstorming! One of the easiest and best places to start is by using content that you already have. Pinterest is visually based so if your business has some great visual content, maybe photos or infographics, start a pinboard to highlight them. 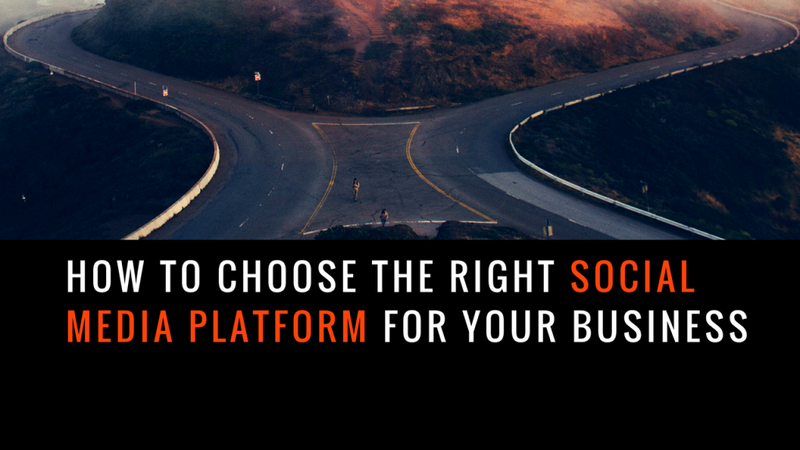 Be choosy about the content you pin and make the board as appealing as you can. 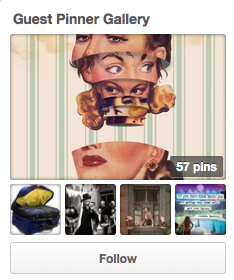 Create a pinboard just for your followers, fans or customers to pin on. You can dedicate the board to any number of things but some examples include a board showing off the most interesting uses for your product or all the places people use your product or service. One of my favorite sites, Modcloth, uses a pinboard like this where fans can post pictures of themselves in Modcloth clothing or style and all we fans love it! 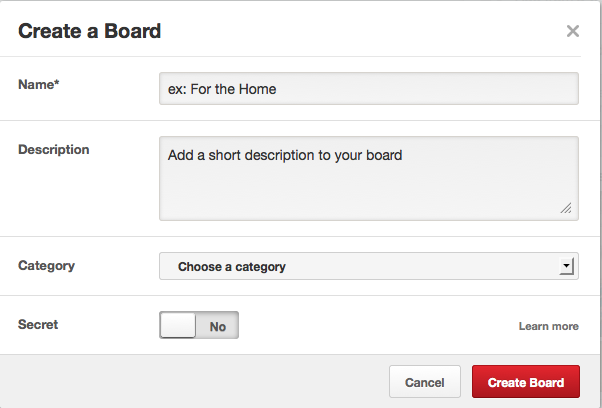 Pinterest, like all social networks, uses hashtags to make content easy to find and searchable. Take advantage of hashtags by using them across the board when promoting a certain product, service or spreading company news. 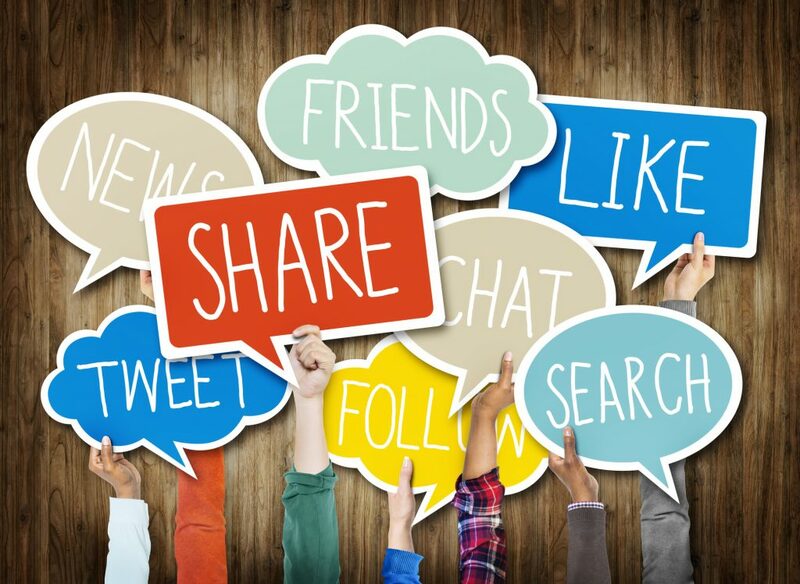 Use the hashtag on Twitter, Google+, including it in relevant parts of your website to get the word out. Direct your hashtag to it’s own pinboard and create content unique for it. 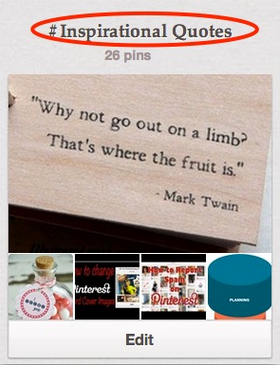 One of the coolest things about Pinterest is the insight it gives into your target market. Pay attention to what interests your followers to understand them better. One great practice is to re-pin things from your followers. Pin them onto a separate board titled appropriately. This adds another layer of interest to your account and another way followers can relate to you. 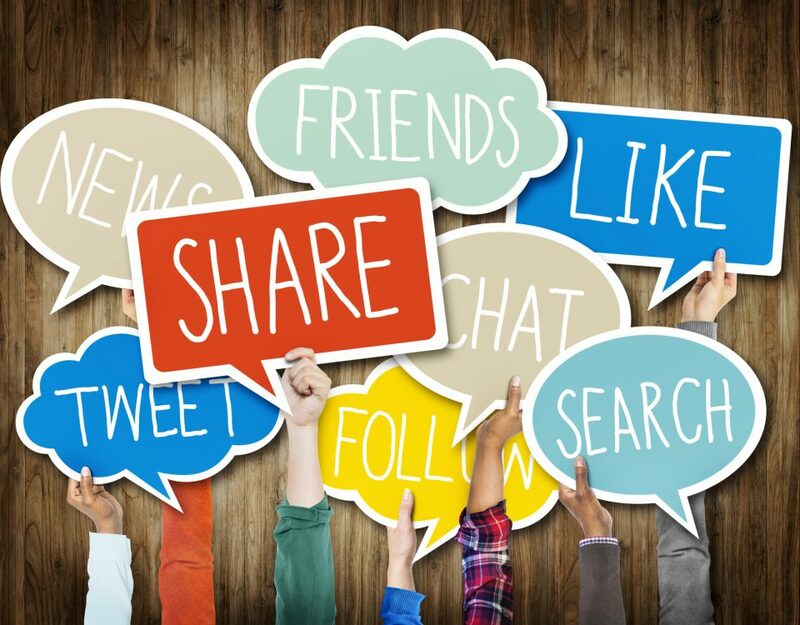 Chances are, things you re-pin are going to appeal to other followers and help them notice and spend more time on your boards associating with your brand!